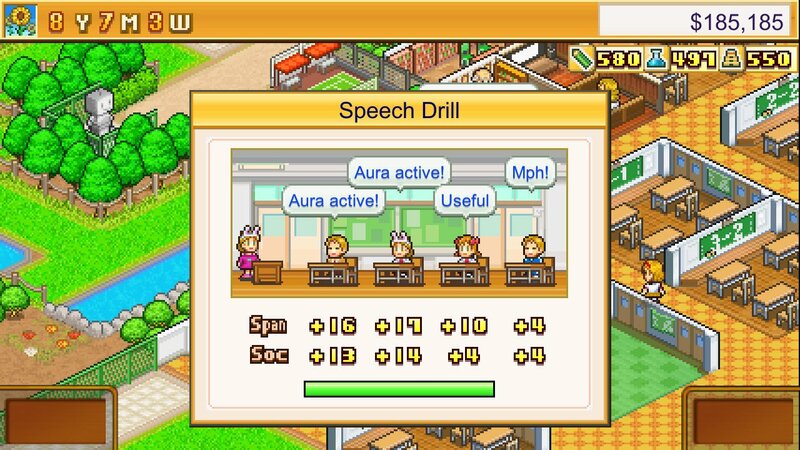 Kairosoft's games library on the Switch eShop continues to grow. 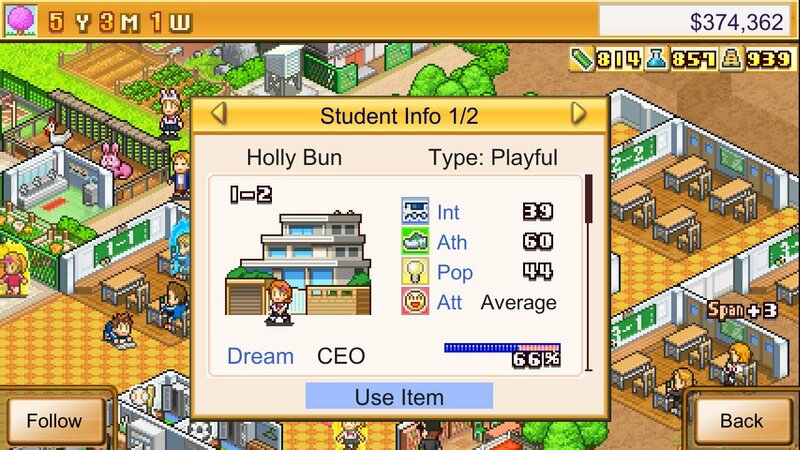 The next bite-sized but highly addictive management simulation is about operating your very own academy. It will arrive on 7th February in both North America and Europe and will set you back $12.00 / £8.99. 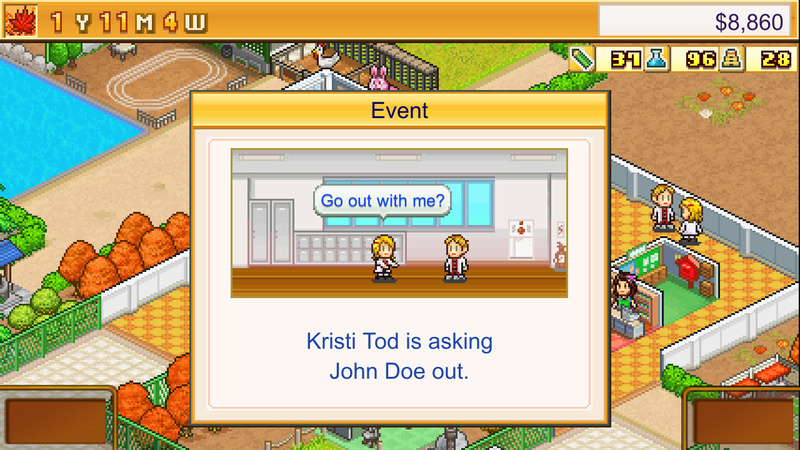 Previous Kairosoft releases on Switch eShop include Game Dev Story, Hot Springs Story, Dungeon Village, Venture Towns and Mega Mall Story. 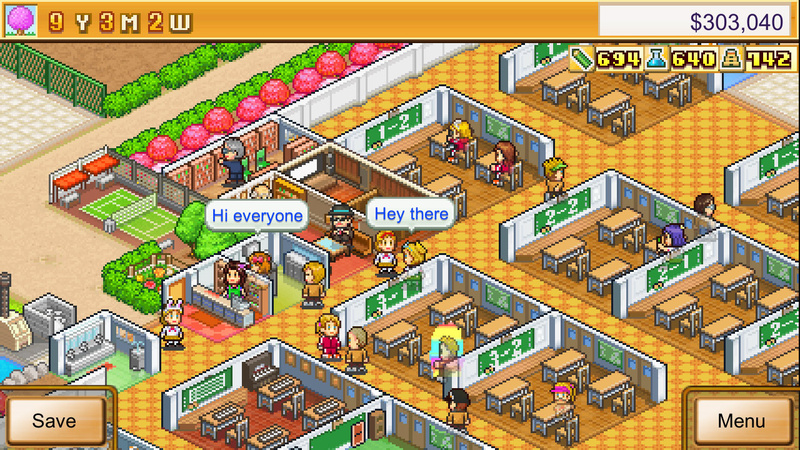 Have you played any Kairosoft games on the Switch yet? Tell us below. I'm waiting for a decent sale before I give one of them a go. For whatever reason, the fact that there are a ton of these games makes me feel less willing to pay as much to try one as I would if there was just one or two. I am wondering if this is a company that is valuing quantity over quality. The idea is certainly interesting sounding, as the other titles were as well. But I haven't played any of them, nor have I heard much about any of them. I think I'll pass, I already know pretty much all there is to know about pockets. Not really games just micro sized simulations. You will play for a day then get bored. 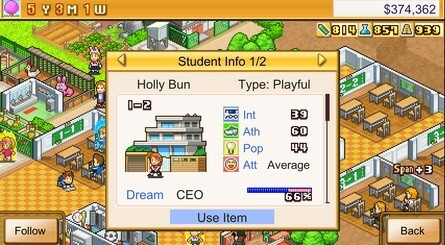 Video game developer one was what i played on mobile. I played all of them on mobile. For what they are, they're fun. My golden fun/cash ratio is 1 hour of fun per 1 buck spent on a game. That would mean around 12 hours of fun for these kind of games. I got easily around 20ish out of them before I moved on. But that's just me! The gameplay loop in all of kairosoft's games is very similar, still it's a nice kind of game fitting nicely on mobile and switch when you're on the go, in between appointments or while sitting at the doctor's office! GameDev Story is easily the best of them! Have any of these games been reviewed by NL yet? I'm interested in them but want to gather more opinions first. Let me hear your thoughts. @Scollurio Thank you for the "golden fun/cash ratio". I have been using that math in my evaluation of games, but I did not have a name for it. Of course there are exceptions, but it does seem like a good benchmark. 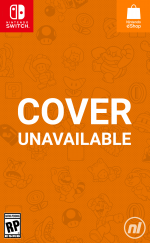 Wow, Nintendo Life didn’t find it worth their time to review a single one of those games. I got excited when I saw the word "academy". 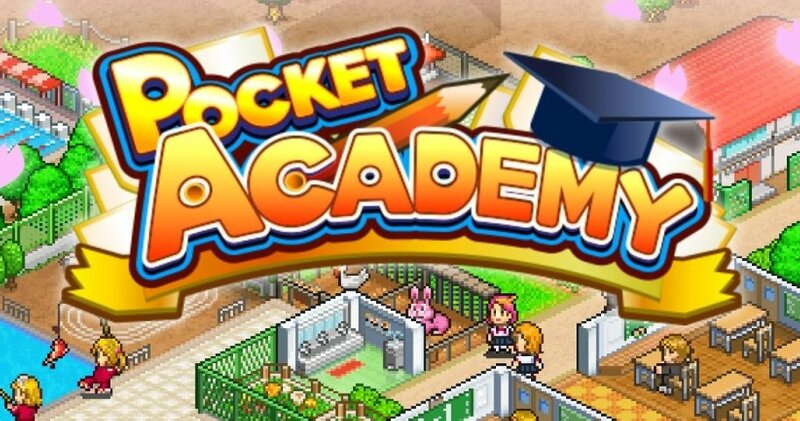 I thought it was the return of "Big Brain Academy". I want that series and Brain Age to make a return. My family still plays the Big Brain Academy: Wii Degree when we get together. I have no comment about the actual article subject.....sorry. 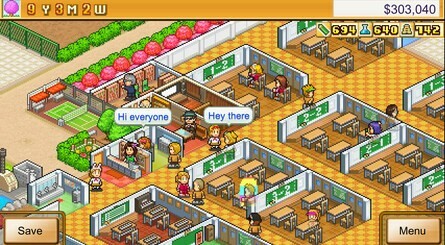 I was playing this earlier, and my sister remarked how it looked like Habbo Hotel. Oh bobba. @BenAV there are demos available to all of them and they give you a fair taste of what you get.